IDVERDE, the European landscape leader, announced that it is acquiring BTL in the Netherlands. IDVERDE is a portfolio company of Core Equity Holdings, a Brussels-based private equity firm. BTL and IDVERDE announced that BTL will be added to the international IDVERDE group.This is the largest integration project in the history of IDVERDE and a great opportunity for BTL to further increase its presence in the Netherlands. 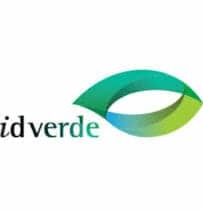 With a turnover of € 500 million and 5,000 employees, IDVERDE is the undisputed leader of the European vegetable sector. The company is already based in France, the United Kingdom and Ireland. BTL is a market leader in the Dutch green sector, with an annual turnover of over € 60 million and around 400 employees. With 15 branches, BTL is active throughout the Netherlands.  The green company consists of BTL Advies, a specialized green consultancy and engineering firm, BTL Bomendienst, the knowledge institute in the field of trees and BTL Realisatie also provides the construction and maintenance of the green outdoor space. At the head of BTL are Olaf Janssen and Sandra Eremita. In the new constellation they remain at the helm to further develop the company. IDVERDE is the European market leader for the maintenance and construction of natural and urban outdoor spaces. The group has been deeply rooted in the French and British markets for decades and the group has now achieved a clear leadership position. The group is owned by the management and the financial partners. IDVERDE attaches great importance to sustainable development, is committed to green values ​​and is passionate about training staff. BTL was founded in 1962 and has grown into one of the leading companies within the green sector in the Netherlands. BTL provides an integrated service from vision to design and realization. The green company has years of experience in the most diverse projects and knows how to add value for users and the environment within each sector. BTL customers include local authorities, housing cooperatives, companies, schools, hospitals and construction companies.